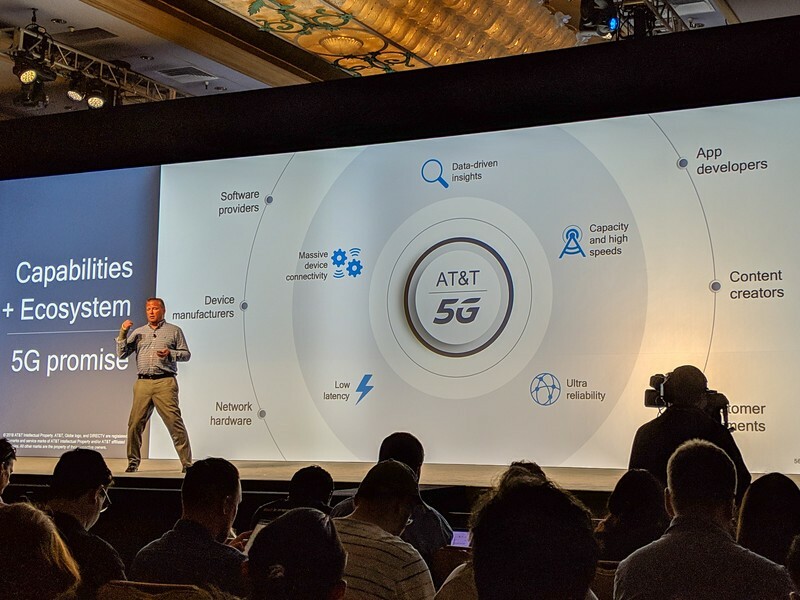 Sprint goes on to say that, in a survey it conducted, 54% of respondents said they thought AT&T’s 5GE was the same or better as real 5G. Additionally, 43% of people say that they believed the phones AT&T currently offers will be capable of 5G. If you’ve been following 5G developments, you’ll know that neither of those things are true. We will fight this lawsuit while continuing to deploy 5G Evolution in addition to standards-based mobile 5G. Customers want and deserve to know when they are getting better speeds. Sprint will have to reconcile its arguments to the FCC that it cannot deploy a widespread 5G network without T-Mobile while simultaneously claiming in this suit to be launching “legitimate 5G technology imminently.